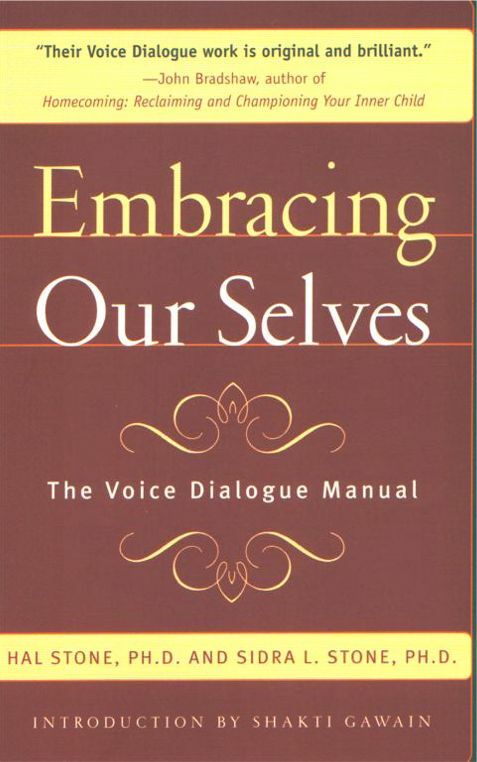 "I consider the Voice Dialogue process to be one of the most powerful tools for personal growth I've ever discovered." Meet your Pusher, Critic, Pleaser, Protector/Controller, Vulnerable Child, and all the other members of your inner family. With humor and tremendous insight, this book introduces you to your sub-personalities - the many "selves" within - an helps you discover what each needs and what each has to offer, providing a foundation for understanding, self-acceptance, and a genuinely fulfilling life experience. This is the revolutionary work that you have heard so much about! Written for the psychologically minded lay person, but hailed as a potential clinical text, it provides a clearly written, entertaining, in-depth introduction to your inner family of selves. Learn how these inner selves develop and how they can affect your life as Drs. Hal and Sidra Stone describe the Psychology of Selves. See how you can contact these selves and understand them using the Voice Dialogue method. 4 The Protector/Controller: Meeting "The Boss"
We have only scratched the surface of what is possible in relationships. In their new book, "Partnering: A New Kind of Relationship," local authors and international teachers, Hal and Sidra Stone examine some of the possibilities that are opening to us as relationships evolve. 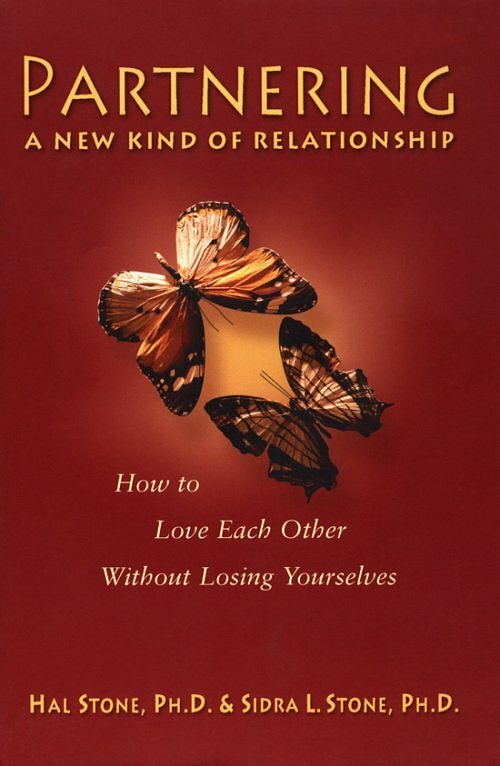 They show us how to turn our relationships into true partnerships or "joint ventures" in which partners discover how to balance their need for relationship with their need for individuality, and to relinquish judgment and self-criticism. 2 But I Thought I Was Married to Just One Person! Internationally acclaimed psychologists Hal Stone (founder of the Center for the Healing Arts, one of the first holistic health centers in the USA) and Sidra Stone developed their Voice Dialogue process in the early 1970's and have refined and expanded it through worldwide workshops and retreats.